Audi SQ5 Running Costs, MPG, Economy, Reliability, Safety | What Car? The SQ5 is the most expensive model in the Q5 range to buy and run, but then with such a powerful engine under the bonnet that's hardly a surprise. It's priced in between the cheaper GLC 43 AMG and the more expensive Porsche Macan. However, the tables are turned when it comes to depreciation; the GLC will shed value quickest and the Macan slowest. Beware, though, the SQ5 is woefully inefficient in real-world driving. 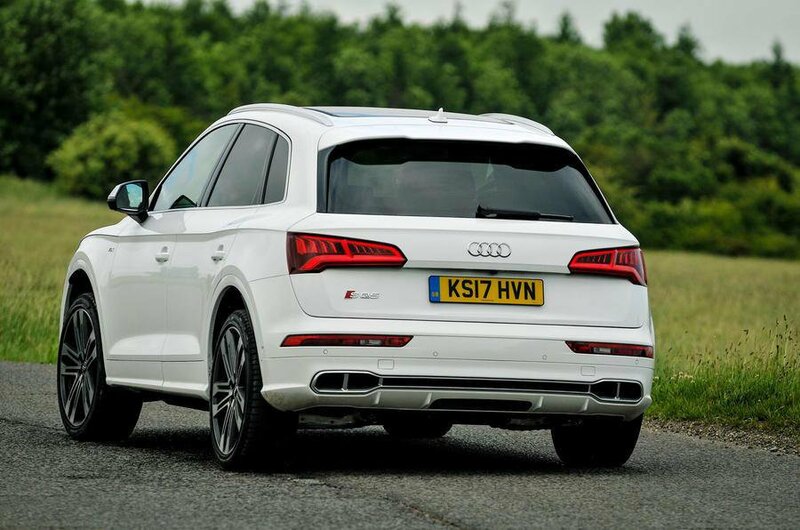 Forget the claimed 34mpg; in our tests the big Audi average just over 24mpg. Relatively high CO2 emissions also make the SQ5 pricey to run as a company car. Monthly PCP finance deals are competitive and you lots of standard equipment for your outlay; the SQ5 comes with nearly everything you'll want. 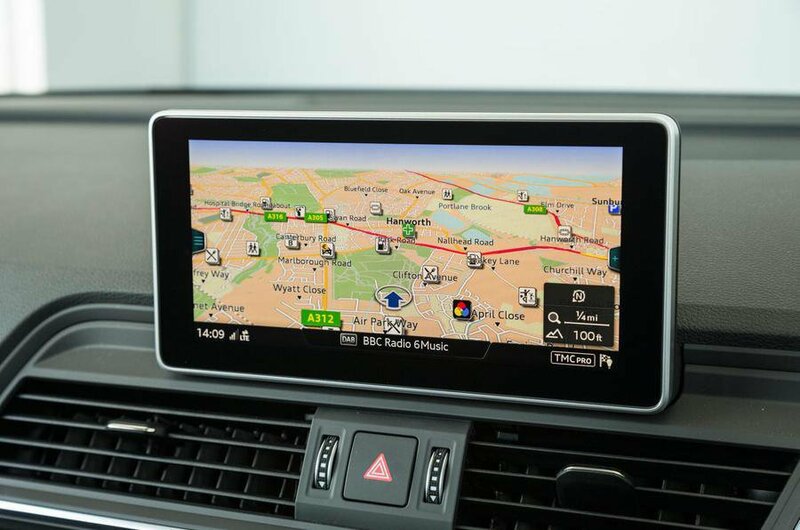 A DAB radio, electric leather seats, 20in alloy wheels, front and rear parking sensors and climate control are just some of the features included as standard. The only things we'd really recommend paying extra for are Virtual Cockpit digital instruments and air suspension. Audi hasn’t been stingy with safety kit, either, because six airbags, a tyre pressure monitoring system and automatic emergency braking are all standard. Rear side airbags, lane departure warning, blind spot monitoring and cross traffic alert are available as options. What's more, Euro NCAP awarded the regular Q5 a five-star Euro NCAP safety rating, although the rival Mercedes GLC scored slightly better marks. Seriously quick yet surprisingly quiet and comfortable. 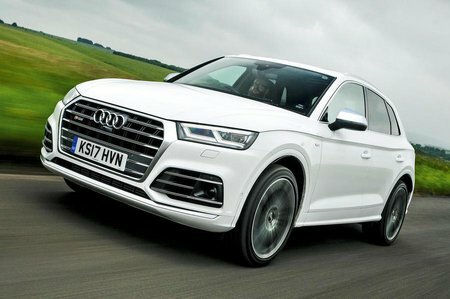 Cheaper Audi Q5s make far more sense, though.